This year's Le Guess Who? includes 12-Hour Drone, which includes a variety of acts which will perform non-stop after each other, to stimulate a transcending experience. The event takes place in Pastoefabriek: a former furniture-factory stemming from 1750, and the very first time Le Guess Who? uses this space as festival venue. 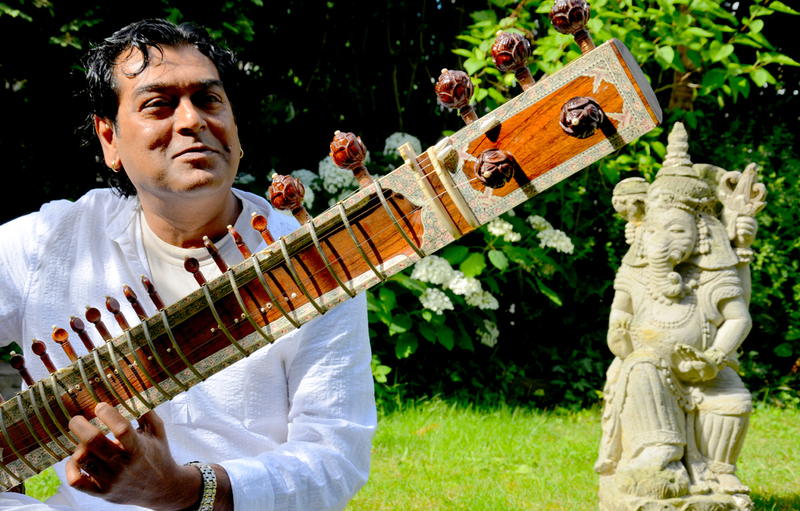 Starting our 12-Hour Drone is India-born, Netherlands-based sitar player Surajit Das; a savant in the exploration of Indian Classical Music. Surajit is an accomplished player and vocalist, who also performs the Surbahar, widely considered as the larger bass-driven counterpart to the Indian sitar. 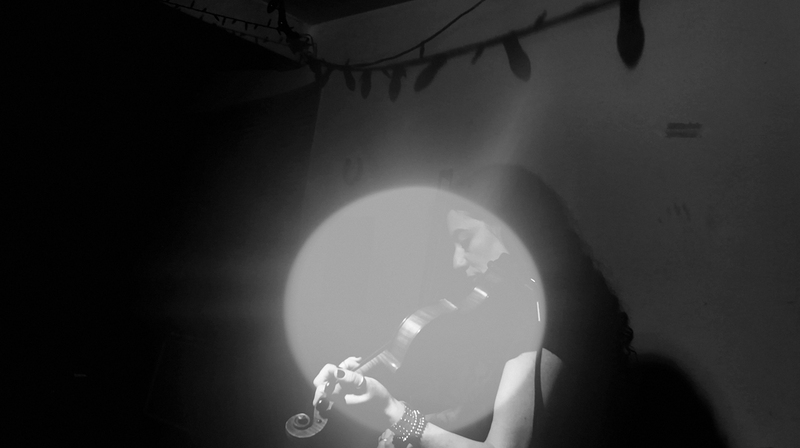 Roy Montgomery performs a special set during 12-Hour Drone, for which he'll collaborate with violinist Jessica Moss. Montgomery lives in an environment often struck by natural disasters, which could be why his work generally has a surging, fractured quality to it. Montgomery rarely performs live, but will do so twice at Le Guess Who? : also as part of the program curated by Grouper. Jessica Moss (who also performs her own set within this project) is best known as a key member of Thee Silver Mt. Zion Memorial Orchestra & Tra-La-La Band. Moss has played on a few seminal albums, including Arcade Fire’s ‘Funeral’ and Broken Social Scene’s ‘You Forgot It In People’. 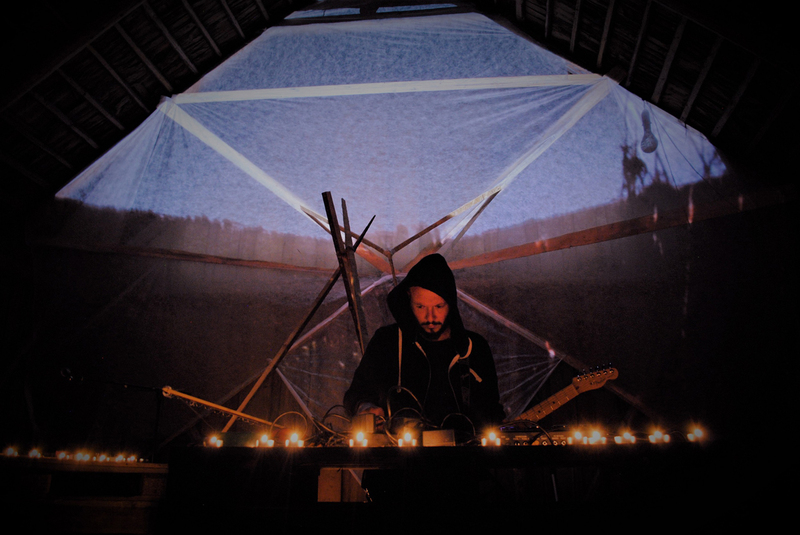 Other artists performing special, one-off drone sets are Ben Shemie (Suuns), creating feedback and guitar drones, and Big|Brave, merging guitar torrents, withered noise bursts and shamanic yelps. 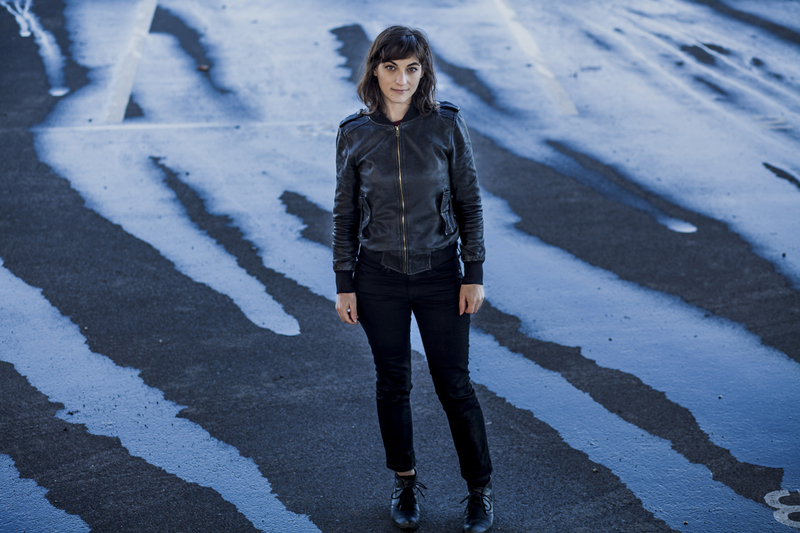 New York musician/composer Lea Bertucci creates soothing movements with alto saxophone, electronics and bass clarinet interact with devices such as tapes and speakers, and more importantly, the space these sounds are unleashed in. This is just a small selection of the artists who together will create a non-stop 12-Hour Drone. 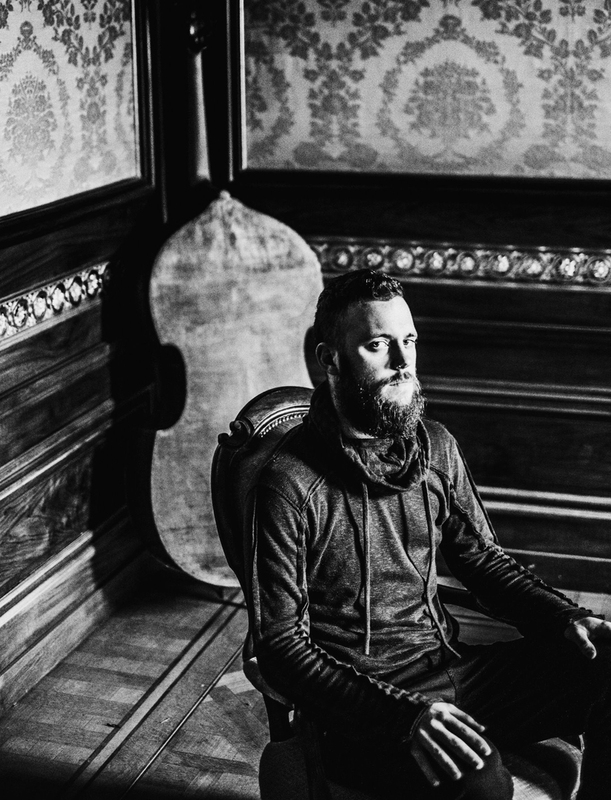 Others artists performing are Hellvete, drawing influences from early minimalism to old folk music; elusive Montreal guitar drone wanderer Thisquietarmy; Stockholm's Ellen Arkbro, tracing down fresh links between genres like blues and classical music; Veni Om, the guise of towering sax fiend Otto Kokke (Dead Neanderthals); Innerwoud's contra bass drones; Orphax, wielding minimalist music as a stream-of-consciousness manifestation; Brussels-based bass clarinetist Ben Bertrand; hurdy-gurdy player, composer and sound artist Yann Gourdon; Italian guitar impressionist The Star Pillow; Ashtoreth, drawing from the power of shamanism; Martijn Comes, specializing in new media, sound design and electronic-acoustic compositions; R. de Selby, member of Utrecht-based folk/slowcore formation I Am Oak; and American composer, pianist and accordionist Leo Svirsky.